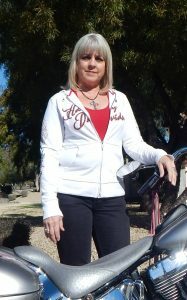 Meet KC Reardon, a very friendly lady on a very nice 2005 Deluxe. She has done a fine job of customizing her bike with custom paint, hard bags, custom seat just to mention a few of the changes. Her favorite ride is from Phoenix to Daytona, but admits the ride to 4 Corners and up through Colorado has been a strong second. 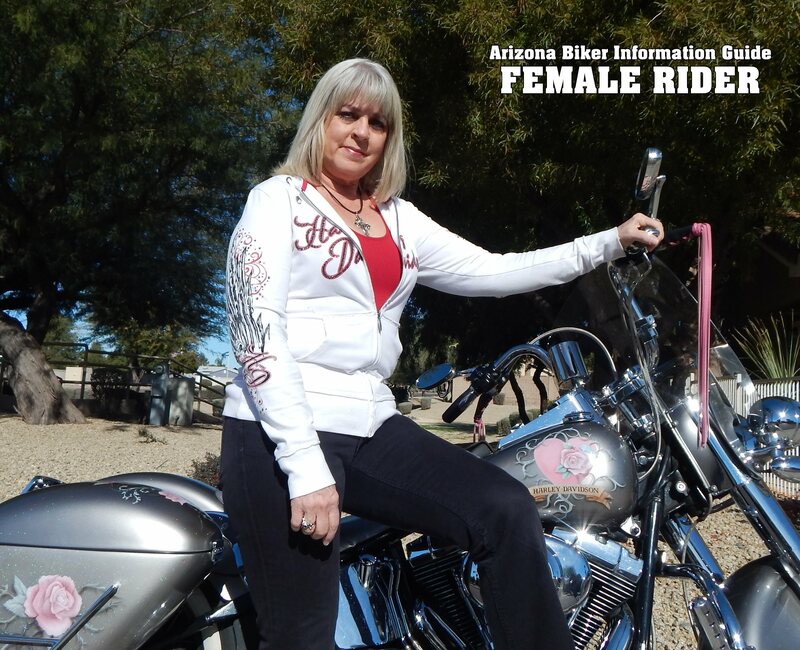 You will see her smiling face at many events, walk up and say hi, she loves to ride.